2 Row 11 Red Rocks Tickets! 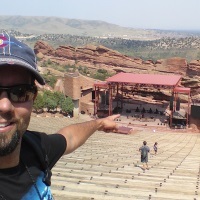 Joe Bonamassa Forum → Marketplace → 2 Row 11 Red Rocks Tickets! Topic: 2 Row 11 Red Rocks Tickets!